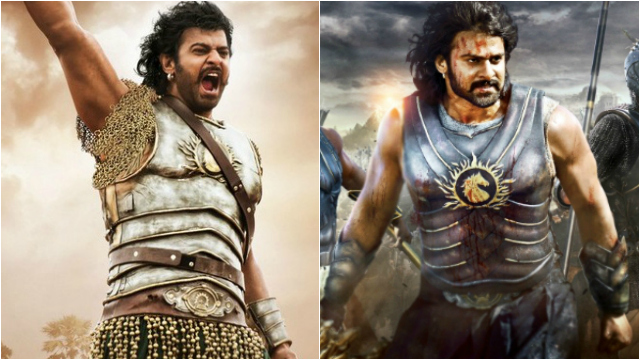 Baahubali 2, the brand which is now even bigger than Bollywood and Tollywood. Only 24 hours left for the film to hit the screens or to create history both economically and critically. The CBFC member answered, “the revelation will leave the audience stunned and disbelieving”.